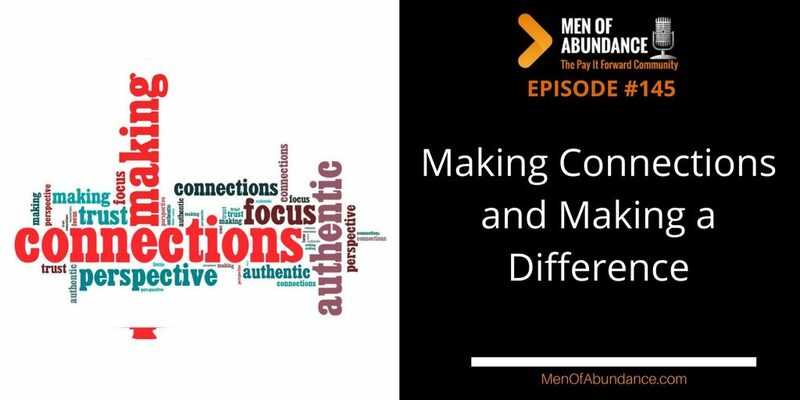 Many men are apprehensive about talking to others because they don’t want to sell themselves or even talk about themselves. I’ve got a fix for that. Don’t always talk about yourself. Talk about others. “How do you contribute to humanity?” is a great discussion starter. Once they start talking look them in the eyes and listen. Listen for clues about what you can do for them. If you feel you can’t contribute to their needs, start thinking about about people who can that you can connect them with. Some of the most wealthy people I personally know are connectors. Again, wealth is not always measured in dollars. When you can connect two people or a few groups of people. Everyone you connect will remember you. When they run into someone who can collaborate or otherwise assist you, they will think of you first. Give it a try for a few days. Just start connecting people and watch what happens to your happiness an your life. 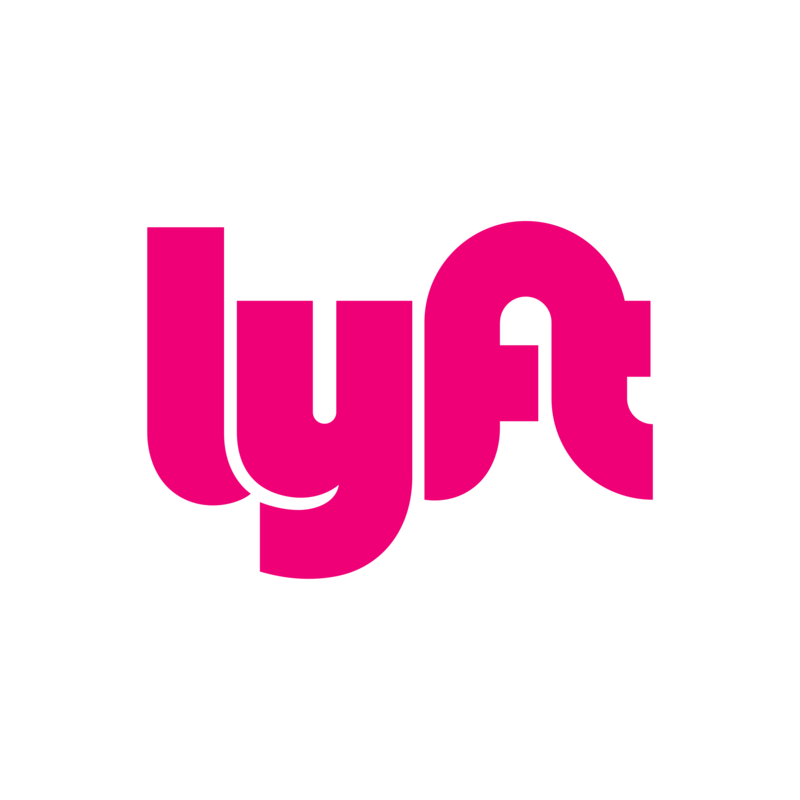 Want give it go as a Lyft Driver? Drive when you want, use your own car, meet amazing people and make some extra money or even a full time living. How much money you ask? Well between 21 Oct 2017 to today, 30 Nov, I’ve earned a total of $2,769. I’ve driven just over 100 hours in that time for an average of about 20 hours a week. When you average that out, I’m earning about $27 an hour. That’s just a bit over minimum wage don’t you think? Get a $20 credit with This Link. If you have never used Lyft before. Unlock the world’s most powerful, life-changing fitness tools when you join the Team Beachbody Club. Get 24/7 digital streaming access to hundreds of world-class workouts via Beachbody® On Demand, exclusive discounts on Team Beachbody products, personalized meal plans, and one-on-one support from your very own Coach. 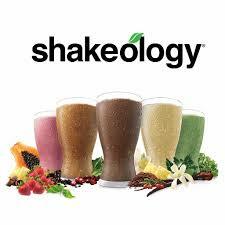 Everything that helps Club members hit their health goals up to 2 times faster than those who don’t join! As a Premium Club member, you’ll have access to Beachbody On Demand for the next 30 days—absolutely FREE! Podcast Websites – Your All-in-One solution for your podcast and podcast website. I want to provide an amazing experience to you, Men of Abundance. While I love learning new things and techniques, I also know how important it is to FOCUS on what I’m good at. That’s, in part, why I decided to get Podcast Websites in my corner to help me build an incredible podcast website experience for you and make it easier on me. This is one of the best decisions I’ve made on this journey so far. I know it will be for you as well. If you’re like me, you want that sooner than later, right? That’s why I suggest you check out Podcast Websites today. I created a short tutorial video for you. Are you thinking about starting your own business? 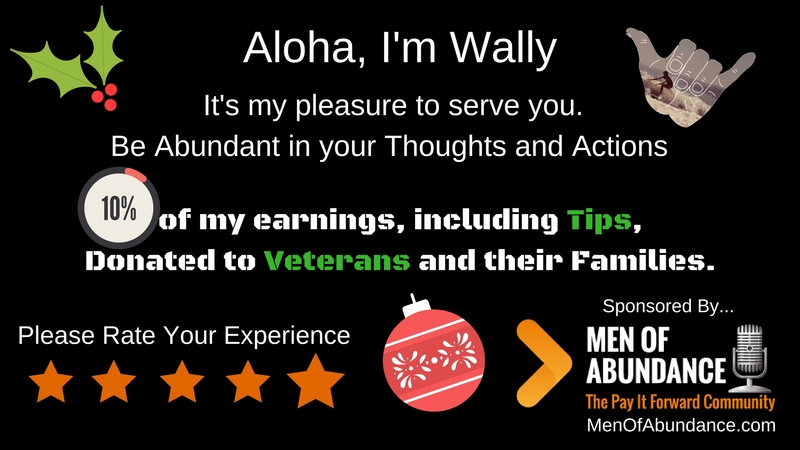 Need more ideas, guidance, training and mentorship? 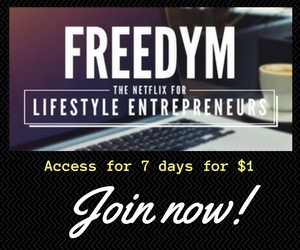 FREEDYM is by far the best and most complete Lifestyle Entrepreneur education site I’ve ever seen. And I’ve seen many. With a FREEDYM Membership, you will have everything you need to succeed… in one place. Say goodbye to constant upsells and pressure to buy more. All of our training is by real-world lifestyle entreprenuers. 100% proven advice with no fluff and no filler. 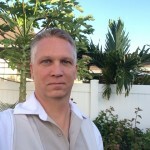 24/7 access to our online mastermind group… filled with thousands of smart, ethical entrepreneurs to connect with and get answers to your questions. Get this $1 Trial Offer because I’m a member.